Jive Cloud Voice. Cisco MPP Handsets. Awesome. Jive in partnership with Cisco. Jive is the first UCaaS provider in North America to certify and go to market with Cisco’s Multiplatform Phones (MPP). 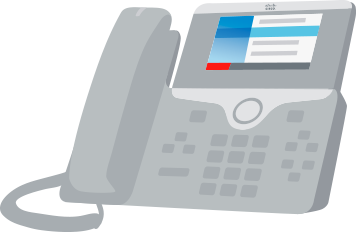 The Cisco 7800 and 8800 series phones now include firmware purpose-built for cloud call control platforms like Jive’s. The new MPP handsets offer businesses looking to make a move to the cloud the ability to keep a Cisco phone on their desk when they do. See the Press Release. 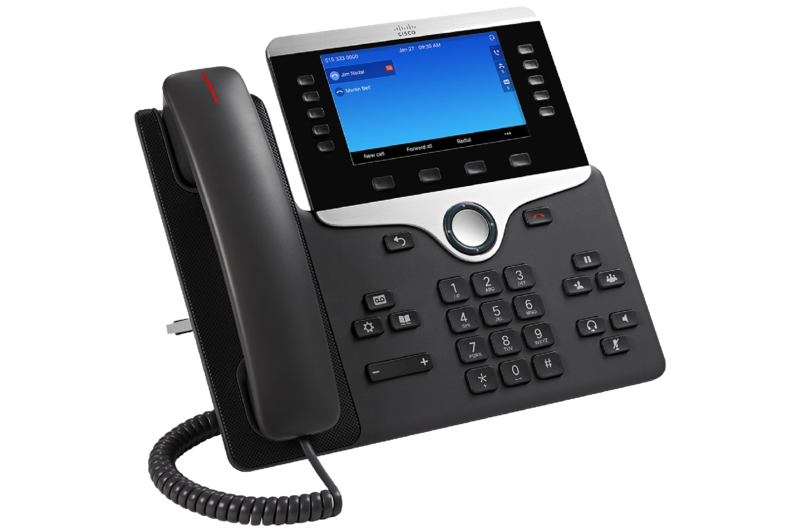 The Cisco 7800 and 8800 series MPP handsets have something to offer business users of every size. 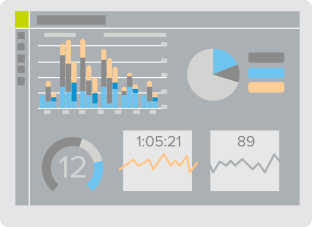 Learn more about features, functionality, and pricing . See the Phones page. 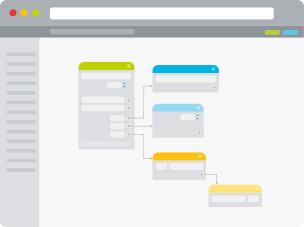 Jive Cloud Voice to your customers. 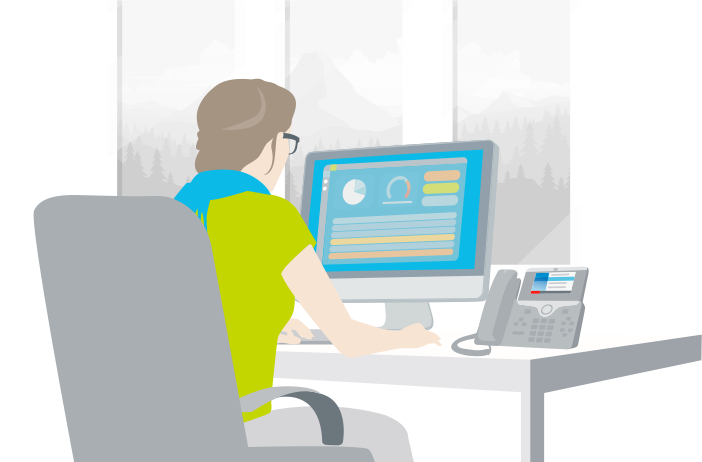 Jive Voice enables you to easily manage and customize your office phone system. From a single browser-based application, drag and drop components, set schedules, and route calls in a matter of seconds. See the Features page. 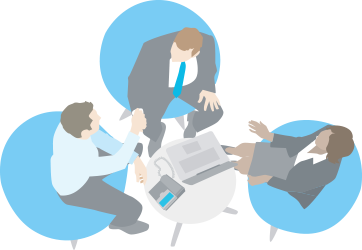 Every Jive seat includes our native, fully-integrated Contact Center application. 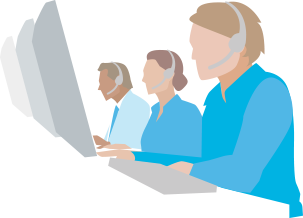 With call queues, ring groups, call monitoring, and more, Jive Contact Center meets the needs of most small and mid-market customers. When paired with our advanced call analytics functionality, businesses get the insight they need to drive better business communications decisions. See the Contact Center page. Jive consistently receives the highest ratings for customer experience in our industry. Our customers rate us #1, are excited to refer us to their friends and collegues, and better than 96% of them become customers for life.